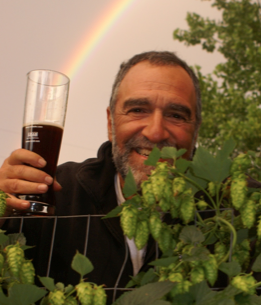 The MBA is offering beer fans an incredibly unique opportunity to meet and mingle with brewing legend, Charlie Papazian, for a one-night cruise around Flathead Lake on August 10. 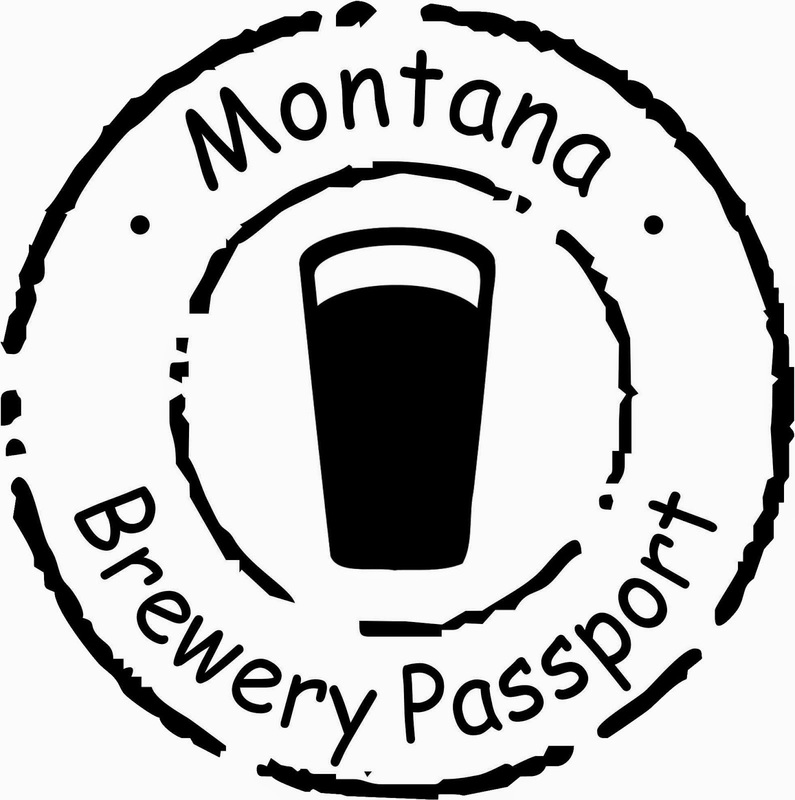 On the cruise, appetizers and Montana-made beers will be served while John Floridis plays live music. 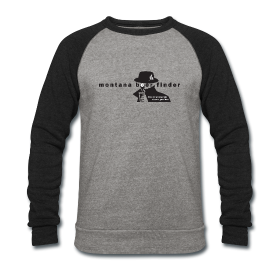 Charlie Papazian is the founder of the Association of Brewers, the Great American Beer Festival (held annually in Denver, CO), the World Beer Cup, and Zymurgy and New Brewer magazines. 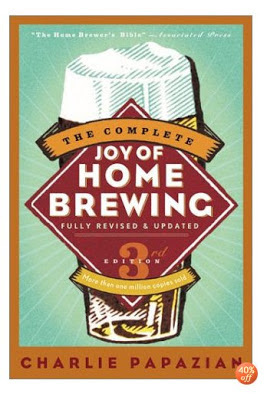 By far his best-selling work is The Complete Joy of Home Brewing, which has been reprinted 25 times in three editions and has sold over 900,000 copies. 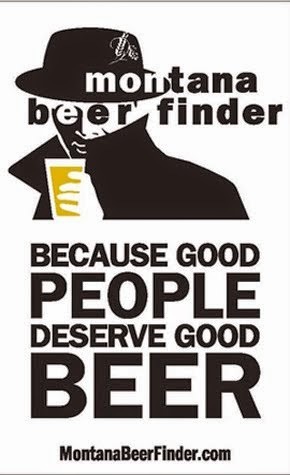 He currently serves as president of the Brewers Association of America (which merged with his organization in 2005), representing over 2,000 brewers nationwide. He also founded National Pie Day. In all, Papazian has written five books on beer and remains America’s most influential beer writer. The fact that he will be available to chat one-on-one makes this an incredible event. The cruise itself will also be amazing. Provided by Far West Boat Tours, the three-hour cruise will take attendees around Flathead Lake while enjoying fine views, tasty appetizers, and delicious Montana craft beer. 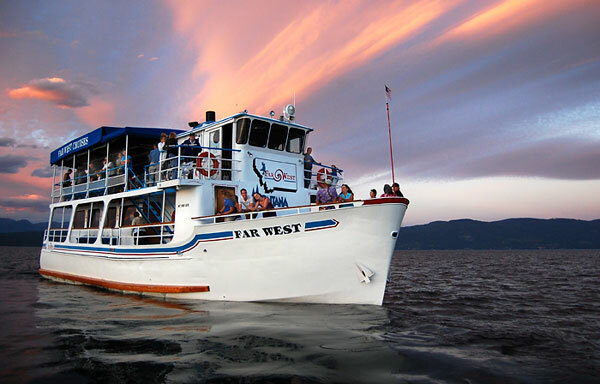 • Best Western Flathead Lake Inn and Suites - 4824 Highway 93 South - 406-857-2400 – 10 rooms call by July 10 - $189.99/night – Closest to Lakeside – shuttle will be available. • Kalispell Econo-Lodge - 1680 U.S. 93 Kalispell, Mt 59901 - 406-752-3467 – 30 rooms call by July 10 - $109.99/night – shuttle will be available. 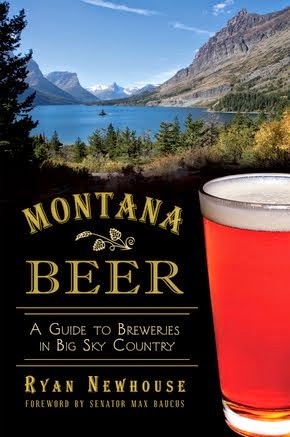 To purchase tickets for this event, please visit the Montana Brewers Association website. UPDATE: See the Official Facebook Event page by the MBA for more details.